Hold on tight! 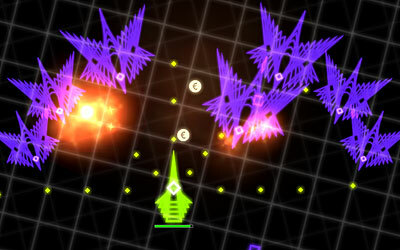 Move around and rotate your starship to attack your enemies. Can you survive 13 waves?